We look forward to meeting you! Please find some helpful information below to be prepared for your first appointment. *Please be sure to dress for the weather and wear closed-toe shoes. * You are welcome to bring water into your session; we do not permit any other food or drinks. * We accept cash or check for any of out-of-pocket fees associated with your session. * For minor clients, we require copies of are any custody/guardianship agreements in place. More specifically, we will need a copy of the pages describing conservatorship and judge's signature page. 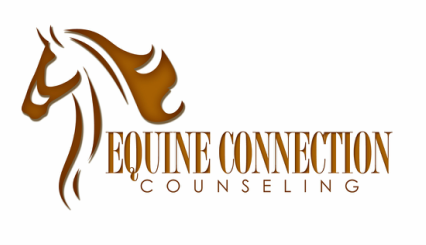 We are located at the YMCA of Metro Fort Worth - Camp Carter Equestrian Center. The address is 5800 Meandering Rd., River Oaks, TX 76114. Please note: the Equestrian Center is located through the gates of the Castleberry Sports Complex. (You cannot get to the Equestrian Center through the main camp entrance). We are also located at the scenic Ranch at Windy Point, close to Granbury, Cleburne, Burleson, Crowley, Weatherford and other parts of Hood, Parker, and Johnson counties. The address is 5800b Monroe Highway, Cresson, TX 76035.